The designer handbag is a product that women are psychologically conditioned to want, despite being nothing special in terms of actual functionality (I mean, it is just a bag to hold your stuff in, functionality-wise). And more often than not, buying such an amazing handbag or purse often comes with making a significant dent in your bank account to obtain such an item. However, such a situation is not always the case. 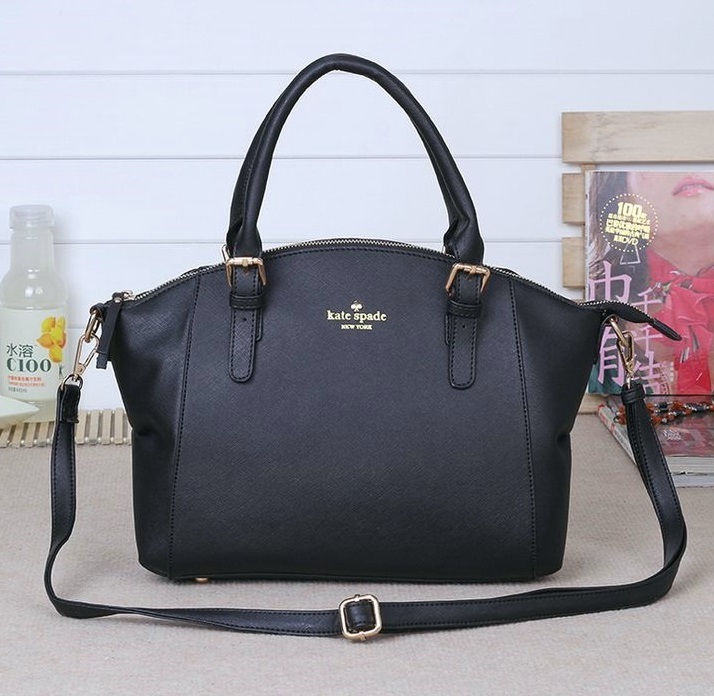 In fact there are plenty of cheap knock-offs that any woman could potentially buy in order to get their handbag and purse fill without breaking the bank whatsoever. However, those knock-off brands are not only poorly made, but also pretty obvious that they are poorly made, at least to women who really know their way around handbags and purses. So where should a woman who is on a budget (relatively speaking) turn to when it comes to finding a high-quality handbag or purse? The answer is Kate Spade. Compared to other more well-established companies that have literally been around since the early 20th century, Kate Spade is a relatively new company that was founded in 1993. And the company actually came about in an attempt when the founder Katherine Noel Brosnahan (who eventually married and changed her last name to Spade) decided to branch out from her own position in another handbag company and create her own line of handbags. With the help of her business partner / husband Andy Spade, the company became a success and as of today is situated firmly at the table with all of the other big name handbag and purse companies. However, what really sets Kate Spade apart from those competitors is their price point. Now I won’t say that they are totally cheap or even affordable for that matter, because depending on who you are talking to, that is not necessarily the case. 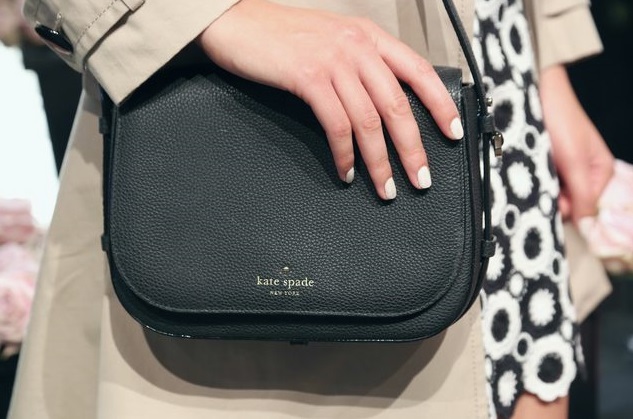 What I can say though is that while so many other companies price their handbags and purses primarily in the $1000 range, Kate Spade is much more in the $100 range. Having said all that though, Kate Spade thrives on the fact that their products do in fact span a wide range of prices. If you are on a budget, you can get a decent handbag for just a few hundred dollars. But if you really wanted to go for something high-end, Kate Spade does offer handbags and purses in that $1000 range as well. And while other companies can potentially claim having a wide range of price points, the fact that their minimum price point starts closer to $1000 than to $100 immediately takes millions of women out of picture. In this regard, Kate Spade does a great job by being one of the only legitimate handbag and purse companies to offer products that are more or less affordable for women of all financial situations. And if you really can’t pay for Kate Spade even at their lowest typical price points, there is still good news for you as well. Kate Spade is a prominent player in the outlet mall scene. Just about every outlet mall that I have gone to has had a Kate Spade. And although not all outlet stores are created equal, and the prices vary wildly, for the most part if you buy from Kate Spade at one of these numerous outlet stores, you are able to buy from them at a lower price compared to if you went a regular Kate Spade store. This willingness to go into the outlet store space is a big plus for Kate Spade, especially considering that not a lot of other big name companies do something similar, perhaps because they think it will tarnish the reputation of their brand if they start selling at a discount. And while that mentality isn’t necessarily unwarranted and actually may be good for big name brands in the long run, their loss is Kate Spade’s gain in this case, allowing for much less competition at outlet malls while also allowing for increased brand recognition overall. Outlet malls are very popular in the United States, and anyone who has been to one has surely recognized the name Kate Spade simply by walking past their store just once. And that sort of exposure is huge for gaining precious market share. And although their products are not as expensive as other “luxury” companies, their products do not sacrifice much in terms of quality. Although there may be a slight decrease in overall quality, it is basically unnoticeable to most people. In fact, a lot of the value in other companies simply comes from the logo that is attached to each handbag or purse, which honestly not that big of a deal (and Kate Spade still has a lot of value in their brand name as well). So if you are looking for a new handbag or purse that actually will turn some heads, yet don’t want to spend an exorbitant amount of money, Kate Spade is the best option. With not only a wide range of prices for women of any financial background, along with the additional option of buying Kate Spade from an outlet mall to save even more money, there is no longer any excuse for not having a beautiful handbag or purse moving forward.